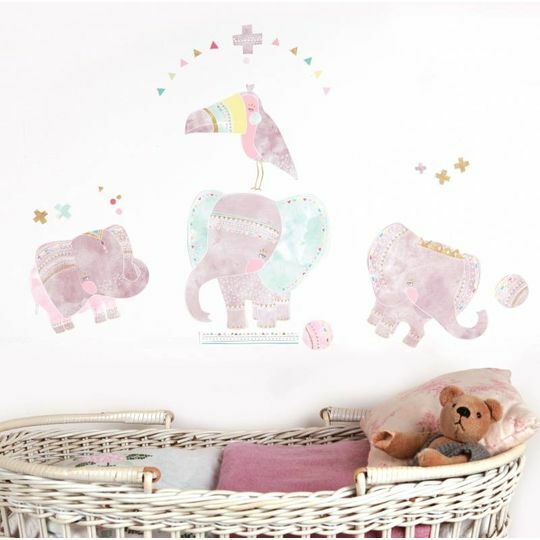 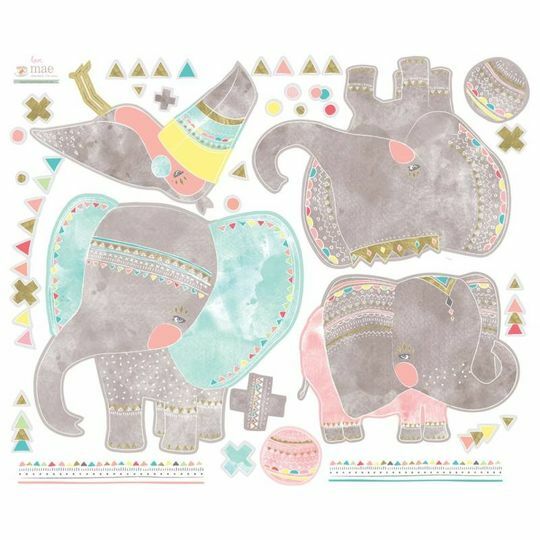 Delicately handpainted in the softest pastels, these 3 elephant babies and their friend the toucan will be the pefect touch to baby's first room. 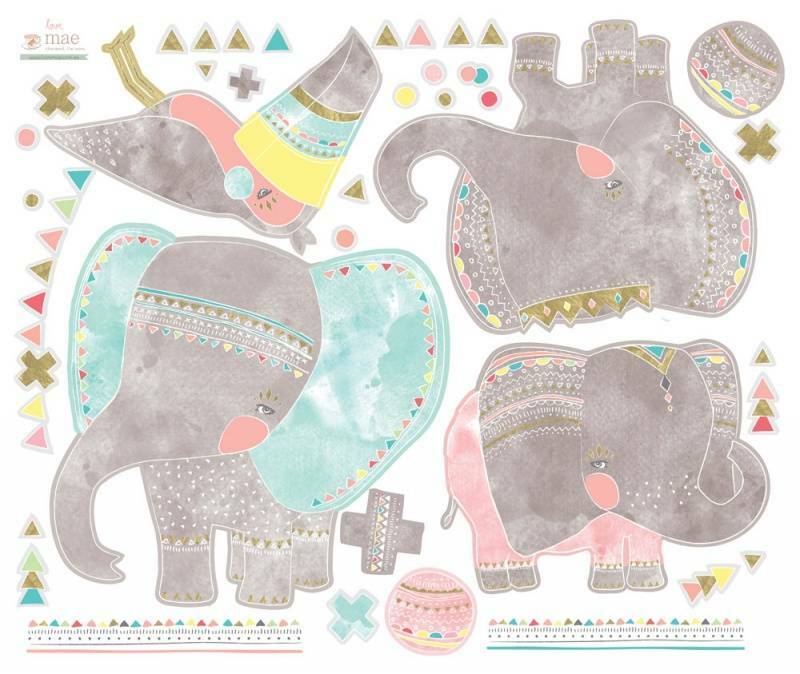 This gorgeous design is by Laura Blythman. 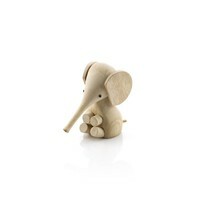 Largest elephant measures 23cm x 23cm. Please see sheet for other inclusions.